“The first guidelines on public road tests of self-driving vehicles, released by the National Police Agency (NPA), exclude fully automated cars without a steering wheel or driver. The NPA’s recommendations say tests should be conducted with cars that have a driver behind the wheel to ensure safety and compliance with the road traffic law. 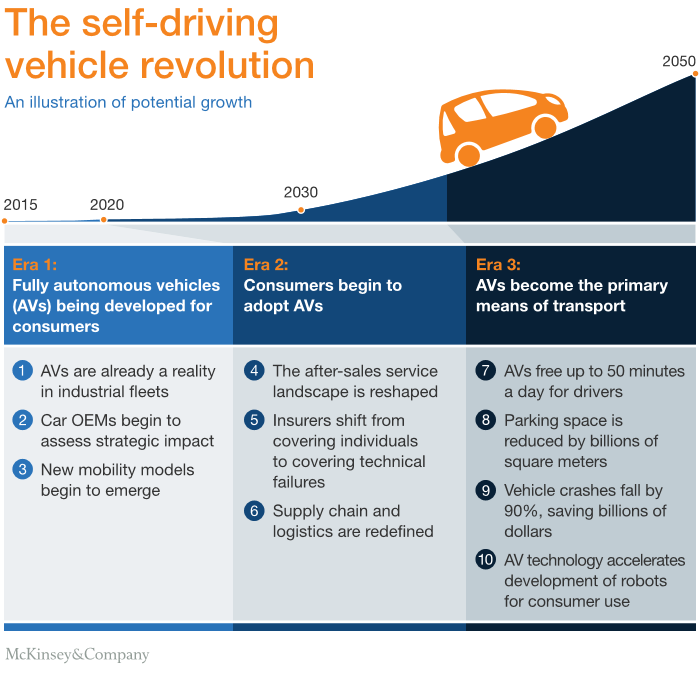 The government sees promoting the technology used in self-driving cars as a key to economic growth. The police agency’s guidelines call for using “black boxes” on test cars to record all data and, in case of an accident, ascertaining the cause and taking corrective measures before test drives are resumed. The NPA is expected to set up a panel of experts this summer to examine issues surrounding possible legislative reforms for this new technology, such as who would be legally responsible in case of an accident, the need to adapt the driver’s license system for self-driving cars and how to take measures against hacking cars. 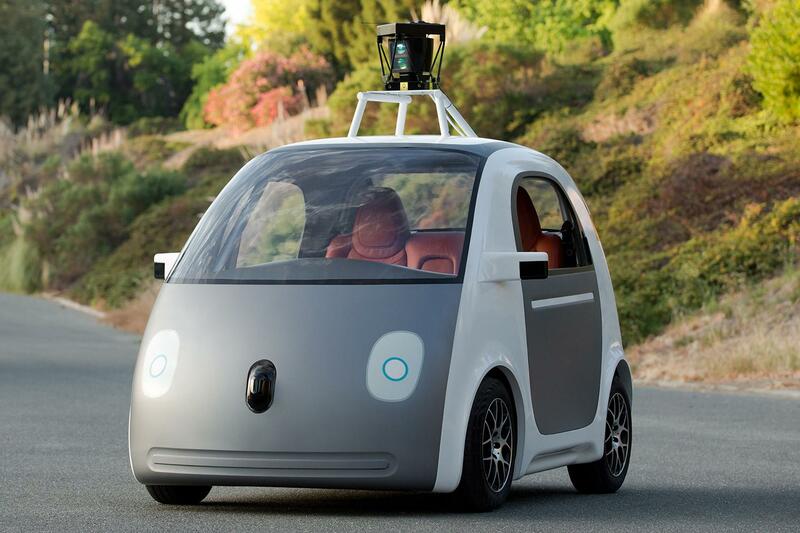 Should driverless cars be one day on the road? Will such cars be reliable enough for that? Should we rely so much on Machines and Technology? What do you think?